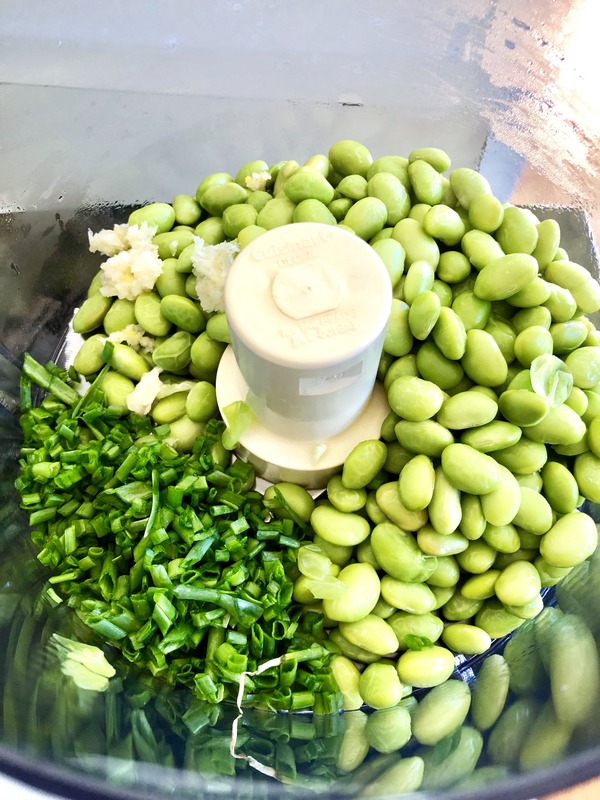 You’re probably familiar with boiled edamame pods served at Japanese restaurants, but did you know that soybeans can be whipped into a protein-rich, plant-based dip? Celery, carrots and cucumbers love being dipped in this, as do plantain chips and potato wedges. 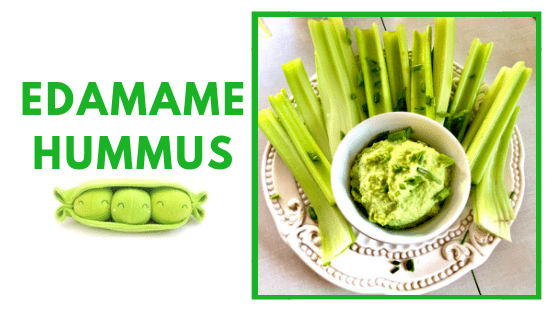 Edamame hummus can also be used as a spread on wraps and sandwiches instead of mayonnaise. 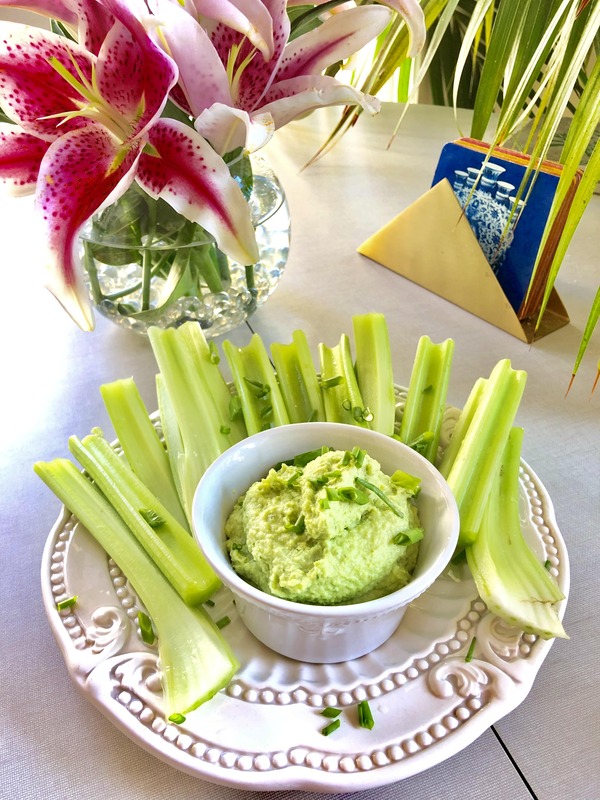 Unlike store bought edamame hummus, this one is free from xanthan gum, a thickening agent used in cosmetics as well as food products (gross). Add edamame to 4 C boiling salted water. Boil until soft, about 5-7 min. Drain. In a food processor, add edamame, chives/scallions, garlic and puree. Scrape down sides and repeat. The mixture will form a large rolling ball. With processor ON, add water.